These 3 Beaches Are About as Romantic As It Gets — & They’re All in the U.S. There are few beaches on Earth that we wouldn’t want to visit, but obviously not all beaches are created equal when it comes to quality. Not only that, most beaches seem to cater to specific crowds. For instance, if you’re a 20-something who wants to hit party central, you might want to head to Pacific Beach in San Diego — on the other hand, if you have a young family who wants a calm place to stick your toes in the sand, Lovers Point in the Monterey Bay is your spot. But if romance is what your looking for, we’ve got some other destinations in mind. These beaches were previously voted the most romantic beaches in the country by Travel Channel and U.S. News and World Report. The best part? They’re all in the United States. 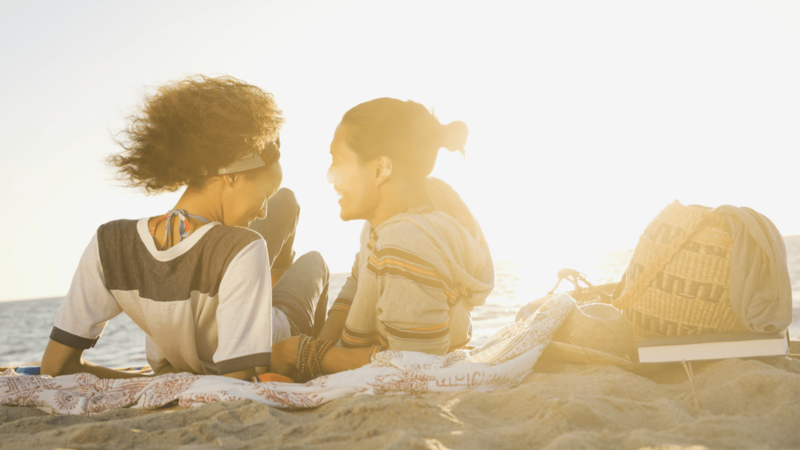 Grab a bottle of champs and your partner and head to one of these sandy love nests tout suite. What’s not romantic about Maui? This beautiful Hawaiian island boasts bathing suit worthy weather all year long, and it has miles of white sand beaches. Voted one of the top honeymoon destinations in the world by Brides magazine, Maui is the perfect place to sneak away with the one you love. 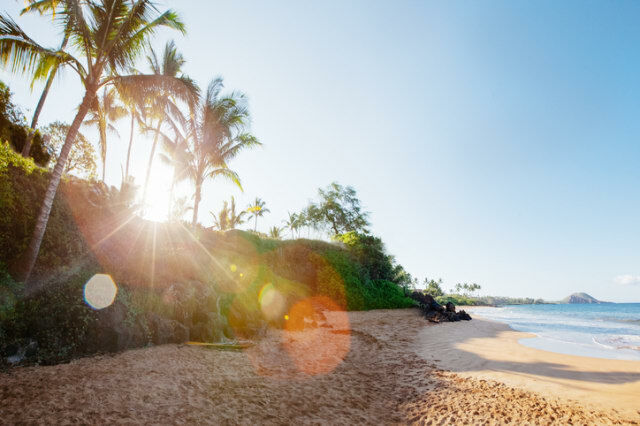 If you’re looking to just relax on the beach, there are miles of beaches, including Kaanapali Beach and Kapalua Beach on West Maui and Keawakapu Beach on South Maui. If you’d rather do more, you can go scuba diving or snorkeling, explore the beautiful and secluded island of Molokini by boat or hike along Iao Valley State Park. After you’re done hiking or beaching, it’s time to grab some grub! For one of the best dining experiences in Maui, go to Lahaina, voted the best restaurant in Maui for 19 years. This restaurant uses only seasonal, fresh produce, so you’ll get the best fare available. Plus, they have a vast Japanese menu and wine list. If you’re looking for a luxurious and romantic place to stay, look no further than The Ritz-Carlton Kapalua, which is recently renovated. Most rooms have a private lanai, and the hotel offers all-inclusive couples massages in private cabanas, top-rated room service and outdoor shower gardens where you can rinse off. Originally posted May 2012. Updated October 2017.